Senwes Equipment is responsible for rendering mechanisation and maintenance services relating to agricultural equipment to the agricultural producer. Senwes Equipment is also a proud agent for John Deere delivering Whole goods and spare parts from 27 outlets and 18 mechanisation workshops. Senwes Equipment’s footprint as an exclusive John Deere agent has been expanded to the Western and Eastern Cape through a Joint Venture with J.D. Implemente. A whole goods marketer is available to assist you with good service and advice. Let Senwes Equipment’s marketers support you with good service on tractors, implements and various other farming equipment that you might need on the farm. 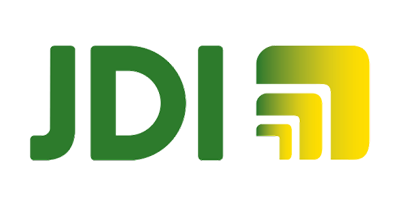 John Deere, Agritec, Slattery, Konskilde, Kuhn, Krone, John Shearer, Rovic, Soilmaster, Exide batteries, Willard batteries, GUD & Donaldson filters, Drotsky, Lemken, Orthman, Amazone, Falcon, KMC, SKF bearings. We also stock a wide range of ground engaging parts, bolts & nuts, bearings, V-belts, chains, PTO parts and linkage parts. 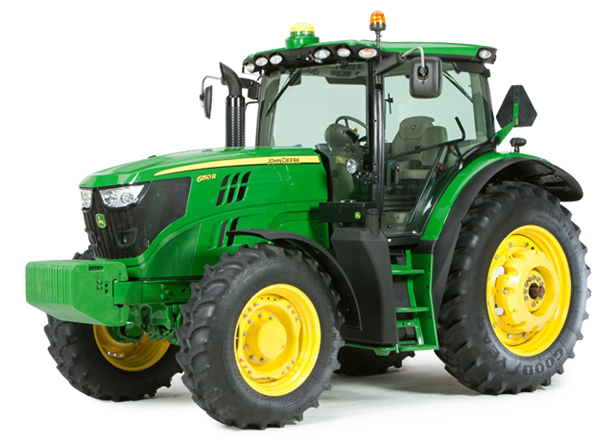 Senwes also offers a wide variety of John Deere toys, novelties and clothing. Contact your nearest Senwes spare parts centre for enquiries and purchases. We are committed to excellent service to our customers. As part of Senwes Equipment, workshops provide one of the most important supporting and after sales services that offers sustainable support to clients. The workshops have artisans who provide specialised services, general repair work and maintenance with regard to agency products. 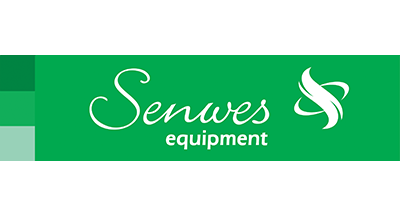 Senwes Precision Farming is a section within Senwes Equipment that works closely with Senwes Agricultural Services. Senwes Precision Farming brings the latest farming technology to the producer in scientific, practical and responsible manner to optimise crop production and to realise the highest possible return on the producer’s financial investment. Products that are reliable, adaptable, upgradeable and user-friendly are marketed by Senwes Precision Farming. Precision Farming is seen as the practise of accurately monitoring specific areas or zones and inputs for a particular area within a land according to its specific needs. Senwes Equipment is a proud supplier of quality pre-owned whole goods. Download the PDF-document containing the current month's offers. If you see something you like, contact the sales person at the number provided under each advertisement.